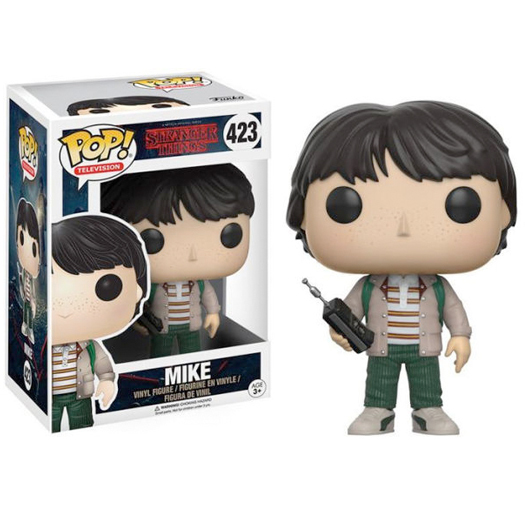 From Strangers Things, Mike, as a stylized POP vinyl from Funko! Stylized collectable stands 3 ¾ inches tall, perfect for any Strangers Things fans. 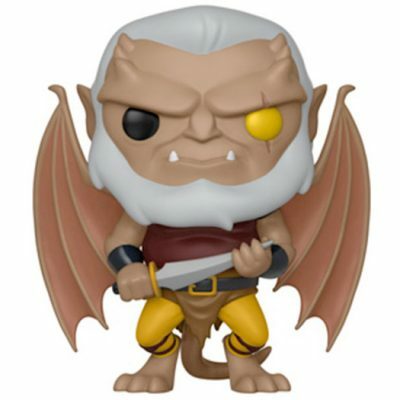 From Gargoyles, Hudson, as a stylized POP vinyl from Funko! This figure stands 3 3/4 inches and comes in a window display box. Check out the other Gargoyles figures from Funko! Collect them all! Your favourite family of superheroes is back in Incredibles 2! 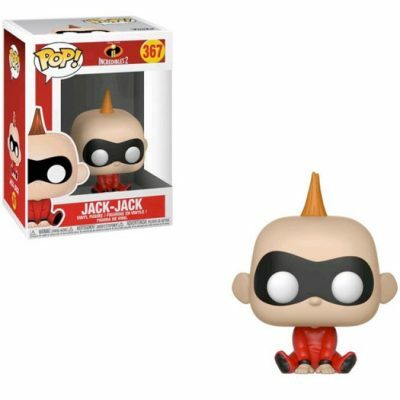 Stylized collectable stands 3 ¾ inches tall, perfect for any Incredibles 2 fans. 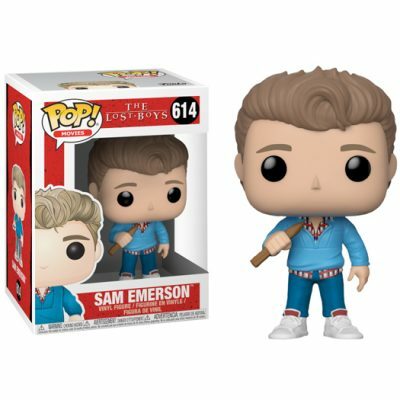 From the Lost Boys, Sam Emerson, as a stylized pop vinyl from Funko! This figure stands 3 3/4 inches and comes in a window display box. Check out the other the Lost Boys figures from Funko! collect them all! 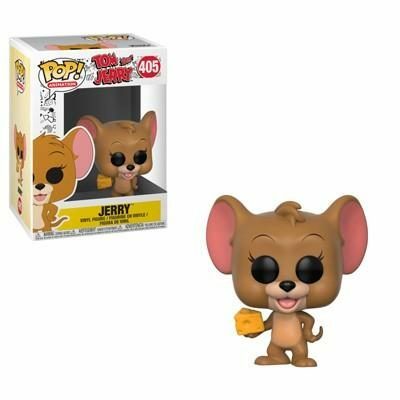 Tom and Jerry, a favourite cartoon for many of us that first appeared in 1940, now joins Funko Pop! Jerry is armed with his trusty cheese and innocent smile.